As the heat in Southern California rises, along with residential energy bills, doesn’t it make sense to own, manage and control your electricity? 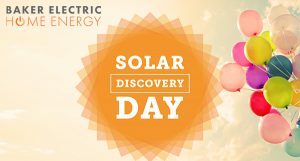 Baker Electric Home Energy invites family, friends and neighbors to Solar Discovery Day. Don’t buy a solar system until learning everything about products, design, installation and warranties. This is about solar education, catered food and fun for the kids. When: August 18, 11 a.m. to 4 p.m.
And Dividend Solar and San Diego Metropolitan Credit Union will be on hand to explain financing options and answer questions about return-on-investment. Attendees will enjoy great food by Full Belly BBQ and Up in Smoke. Face painting, glitter tattoos and balloon art by Daniela & Co for the kids. Bring along canned goods for the Jacobs & Cushman San Diego Food Bank or purchase a piece of art from TERI Inc., supporting adults and children with developmental disabilities, to be entered to win great prizes. 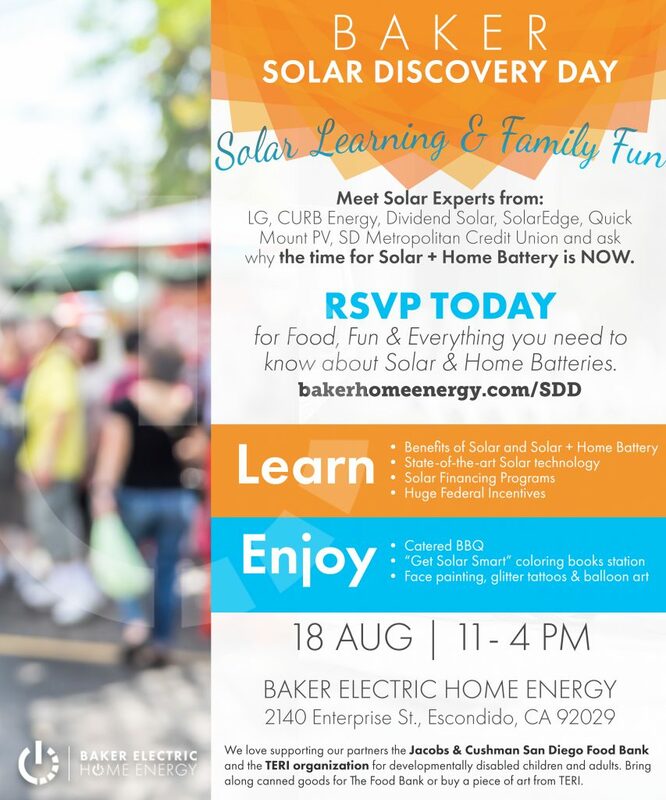 Guests are urged to register in advance at https://www.bakerhomeenergy.com/sdd. Credit: Baker Electric Home Energy. My Favorite Must-Have Skin & Hair Products this Summer! 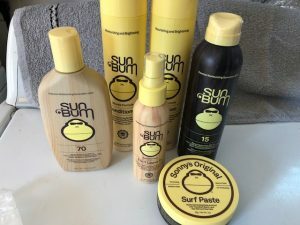 Sun Bum! Summer is still here and that often means hair care is different and also Sunscreen is a must! 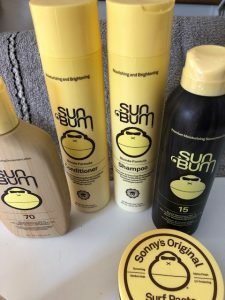 It’s always a must for me living in sunny So Cal but here are my new favorite to-go-to products from Sun Bum! The Original SPF 70 Sunscreen Lotion is my favorite! The moisturizing sunscreen formula will protect your skin from harmful UVA/UVB rays and it works great on outings such as the beach and the waterpark! 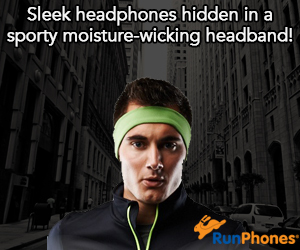 It is water resistant up to 80 minutes and I love the smell! It also leaves my skin soft and it isn’t greasy! I also like the SPF 15 Original Spray Sunscreen! It’s not a very high SPF so I don’t use it daily but this one works well and smells great! I also love their Shampoo and Conditioner but my favorite is their Beach Formula 3 in 1 Leave in Conditioner because it works and it protects your hair from UV rays. It isn’t sticky and I love taking this one with me on travel. Sonny’s Original Surf Paste is a must and has great hold. It is also great for fine hair. It also smells good and doesn’t flake in your hair. Find out more about all these products and more here. Self Disclosure: I received free samples to facilitate this post. Images and any opinions are my own. I only feature products I highly recommend. 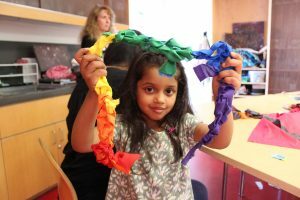 Adding a positive voice to the national narrative around inclusion, Children’s Discovery Museum of San Jose kicks off its fourth annual Proud of My Family weekend August 18 & 19. Children and adults will enjoy activities designed to celebrate all types of families, especially LGBTQ+ parents, relatives, and friends. Recognizing that lasting change begins with children, the event supports the museum’s Inclusion and Cultural Competence strategic commitment to build awareness and understanding among people of diverse ages, backgrounds, ethnicities, genders, sexual orientations, socioeconomic situations, religions, abilities, and family configurations. The jam-packed weekend includes festive rainbow art activities, moving and grooving in the Rainbow Dance Zone, getting creative with the temporary art installation around the colors of the Pride flag, and learning from partner organizations who will be onsite sharing resources about the LGBTQ+ community. Award-winning children’s recording artist Tim Cain performs Saturday and the Rainbow Women’s Chorus on Sunday. They’ll be a Drag Queen Storytime at 3 p.m. with a “Meet and Greet” and a Pride Parade at 4 p.m. each day, both sponsored and led by SV Pride. August 18 & 19, 12:00 p.m. to 4 p.m.
Musician Tim Cain will perform acoustic music at noon. Storytime with Todd Parr’s “The Family Book” at 11:15 a.m. and 2:00 p.m. Drag Queen Storytime at 3 p.m.
Storytime with Todd Parr’s “The Family Book” at 12:30 p.m. and 2:00 p.m.
Join in a Rainbow Dance Party. Stretch, jump, spin and move with colorful streamers, pom-poms, capes and accessories. Make rainbow friendship bracelets. Learn to tie knots and enhance fine motor skills by creating colorful yarn bracelets for friends and family. Rainbow Reflections. Learn the meaning behind each color of the Pride Flag and contribute to the installation by drawing an interpretation of each color. Partners from the LGBTQ+ community will be on-site offering information, resources, and coloring pages. Family photo op. Strike a pose and make lasting memories with the colorful backdrop. Paint your face with rainbows. Explore rainbows and light in the Art Studio. Fashion a cornhusk doll with colorful fabrics. Create a nature journal. Find all the colors of the rainbow in the museum’s backyard. Cost of admission: adults: $15; children: $15; seniors: $14; infants and members are free. All activities are included in the price of museum admission. With over 150 interactive exhibits and programs, Children’s Discovery Museum of San Jose is one of the largest museums of its kind in the nation. Since opening its doors in 1990, the museum has welcomed over 8.6 million visitors and has offered new exhibits each year that respond to children’s diverse educational needs. The striking 52,000 square foot purple building was designed by Mexico City-based architect Ricardo Legorreta and is a beacon of discovery. Encompassing the broad themes of community, connections and creativity, hands-on exhibits invite self-directed, open-ended explorations. For more information about the Museum, visit www.cdm.org. Elizabeth is a charming anchorwoman who seeks advice from her dog’s therapist. Tara is a spunky barista who dreams of a life beyond the coffee shop. Daisy is a dog walker who’s enamored with a client. Garrett pines for a woman while trying to keep his adopt-a-dog business afloat. The beloved canines in their lives soon start to influence their careers, friendships and romantic relationships in funny and unexpected ways. KIDS FIRST! 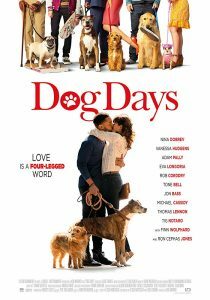 Film Critic, Zoe C. comments, “I love this film because it follows a bunch of intertwined relationships that all revolve around dogs. 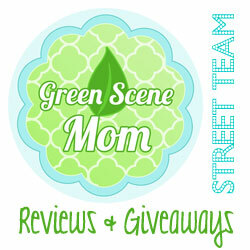 It’s one story about 12 people and four dogs.” See her full review below. This live action film is very entertaining and exciting. I love dogs, so seeing all the dogs on the big screen was very exciting for me. It is really cool. I love this film because it follows a bunch of intertwined relationships that all revolve around dogs. It’s one story about 12 people and four dogs. I also really love the comedy. There are some sad moments, but the jokes are very funny. This film has several storylines. One is about a girl named Elizabeth (Nina Dobrev), who hosts a show called “Wake Up LA.” She has a new co-host who she does n’t get along with and she is heartbroken because recently she found out her boyfriend was cheating on her. Later, we meet Tara (Vanessa Hudgens) who works as a barista, thinks she’s looking for love, but instead finds a sweet adorable dog, a Chihuahua, outside the coffee shop that she adopts. Then, there’s Ruth and her husband Greg who are soon to become parents and give their dog to Ruth’s brother. Next are Walter and Tyler (Finn Wolfhard). Walter lost his pug and Tyler is helping him find it. Last are Gracie and Kurt who adopt a daughter who does n’t talk much until she finds an adorable pug. Dog Days’ director, Ken Marino is a writer and actor as well. He combines all the stories so well and they all flow nicely. The performances are quite believable and the jokes are very funny. There is romance, but also other important relationships, friendship and love between brothers and family members. The actors are all quite wonderful. Their casual costumes make them very realistic. Los Angeles is the perfect location for this story, because it fits the storyline and the light and colors are perfect. I especially love all the scenes that the Chihuahua Gertrude appears in. You don’t need to love dogs to like this film! The message is that we all need love and we can learn from dogs a lot about unconditional love. It does not have strong language, but some scenes may be not the most appropriate for kids under the age of 7, so please be cautious of that. 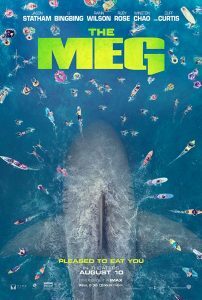 I rate this film 5 out of 5 stars and recommend it for ages 7 to 18 as well as adults. It is touching, funny, and very entertaining. It is a not spectacular, elaborated production, but the story flows nicely and the actors’ performances make this movie very enjoyable to watch. It opens in theaters August 8, 2018 so, put it on your radar screen.